LORDE IS NOT REALLY LORDE? 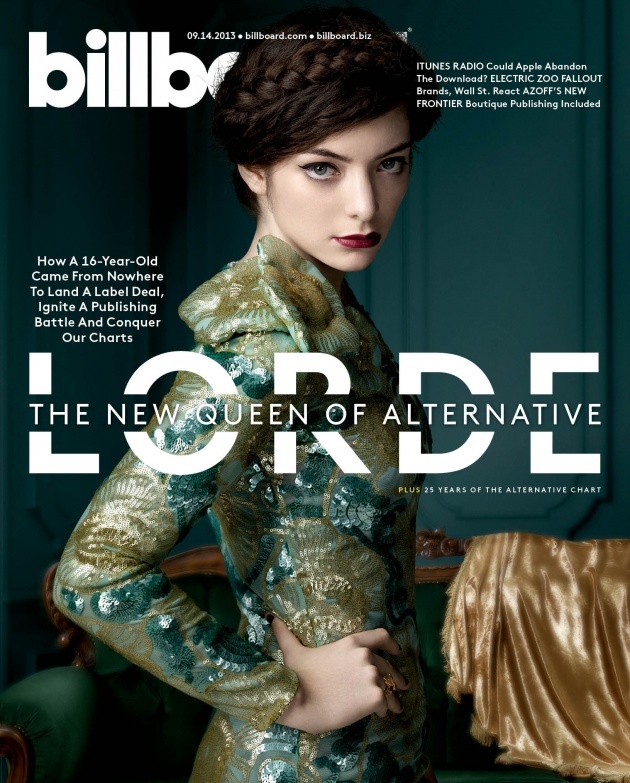 One of my favorite new artists in the wonderful world of celebrities is definitely the very talented, Lorde. Except, according to the Huffington Post, that’s not her real name. 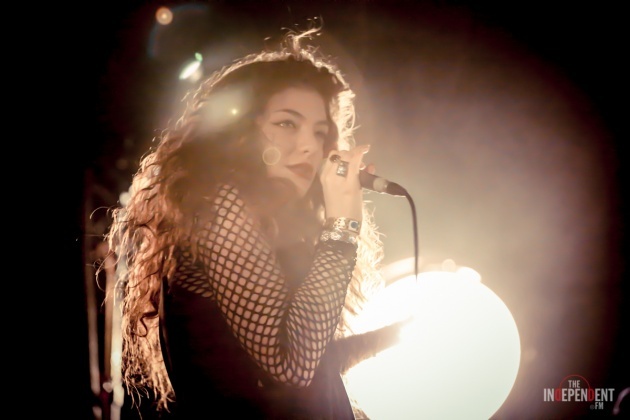 Although Lorde is her stage name, the rather lengthy name that is displayed on her birth certificate reads Ella Maria Lani Yelich-O’Connor. Well, that was quite a mouthful, all thanks to her Croatian-Irish ancestry. I’m thoroughly impressed by this very young 16-year old teen star who manages to draw a very clear line between her true identity as Ella and what she calls a “character”, Lorde. Everyone at school and all of her friends know her as Ella but given her recent rise to stardom, some of her friends have a difficult time separating the two but she claims they’re getting used to it. 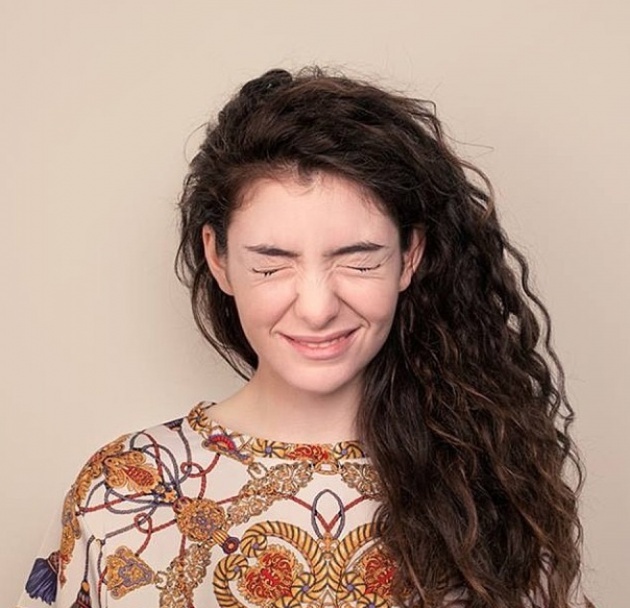 Lorde told the Huff Post that she came up with the name due to a lengthy obsession with royalty; she thought the word Lord sounded pretty cool but she wanted to make it more feminine so, she simply added an ‘e’ to the end and there you have it! 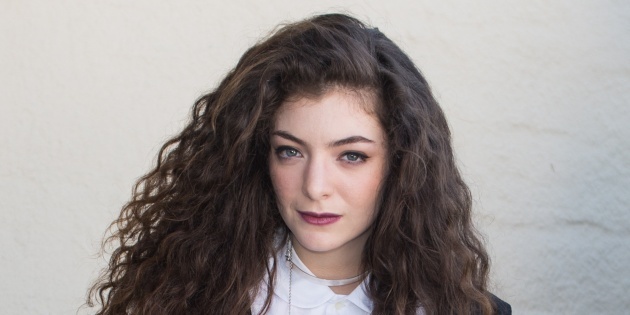 Lorde was not aiming for any religious context even though many feel her stage name holds a religious foundation. This young teen definitely has an immense amount of talent and has quickly caught the eye of the American public with some of her most famous songs, “Royals” and “Pure-Heroine”, which are surely playing on repeat on my iPhone. This young teen has really hit the charts by storm as her song, “Royals” recently topped the Billboard Top 100 for over three weeks with over 2.5 million paid downloads. 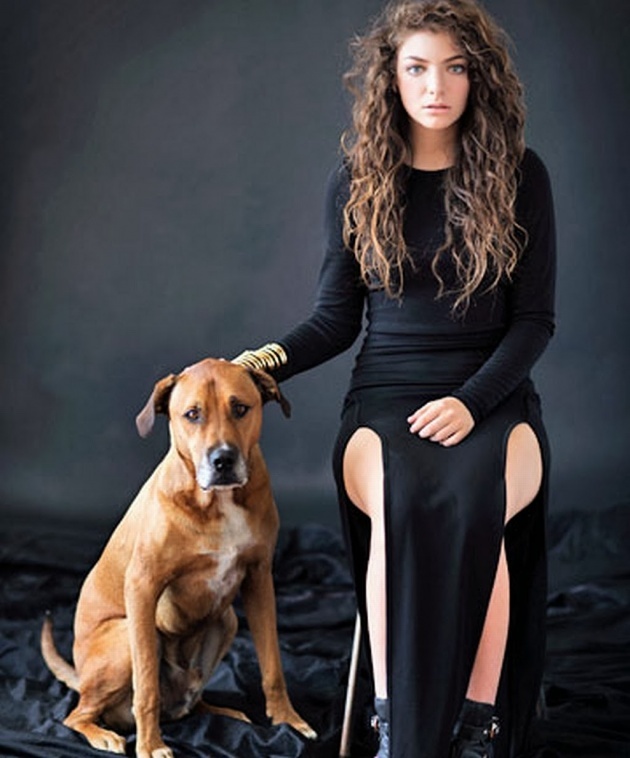 Lorde also holds the title as the third youngest solo artist to crown pop songs according to Billboard where JoJo holds the lead when she released her hit, “Leave (Get Out)” at a very young age of 13 years and 7 months old back in 2004. All in all, we shall expect great things from this new pop sensation who has really taken the music industry by storm with her amazing vocals. If you haven’t had the pleasure to listening to one of Lorde’s songs, make sure you take just three minutes out of your day to listen to one. It’s well worth it!